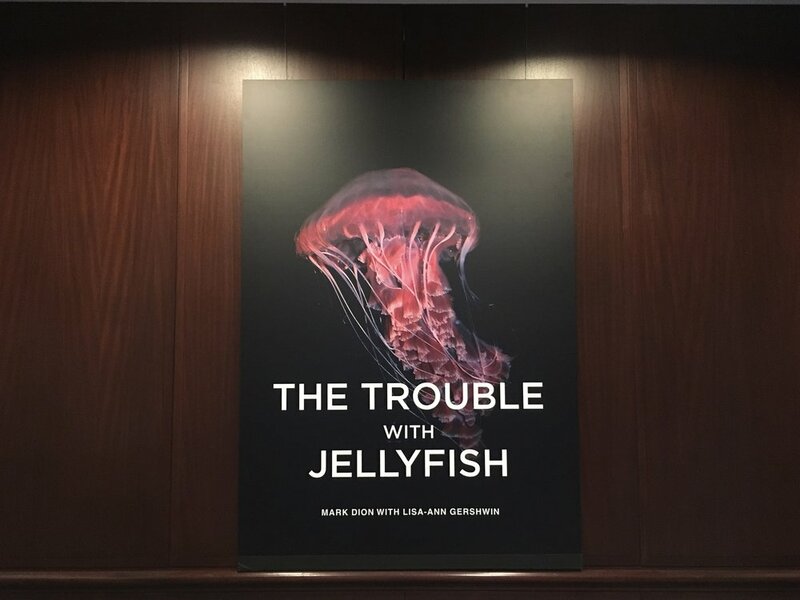 In November of 2016, we had a fantastic opportunity working with long-time friend and jellyfish expert Lisa-ann Gershwin and artist Mark Dion on their collaborative sci-art exhibit, "The Trouble with Jellyfish." 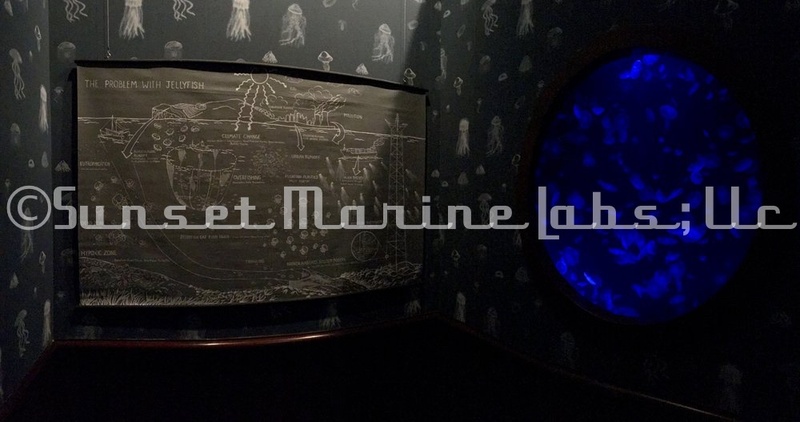 This exhibit was showcased at the National Academy of Sciences, Keck Futures Initiative annual conference, themed "Discovering the Deep Blue Sea." 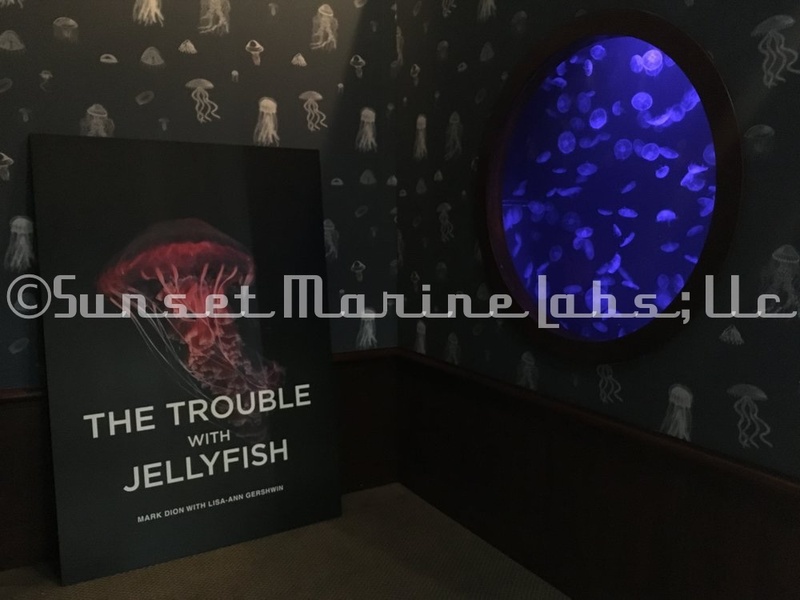 After working hard to design, build, and install a 300 gallon true-kreisel aquarium and provide over 200 moon jellyfish (Aurelia aurita) all in just under 8 weeks, the exhibit turned out great! We had a lot of fun with this one! To learn more about this exhibit, visit Lelaboratoire Cambridge.